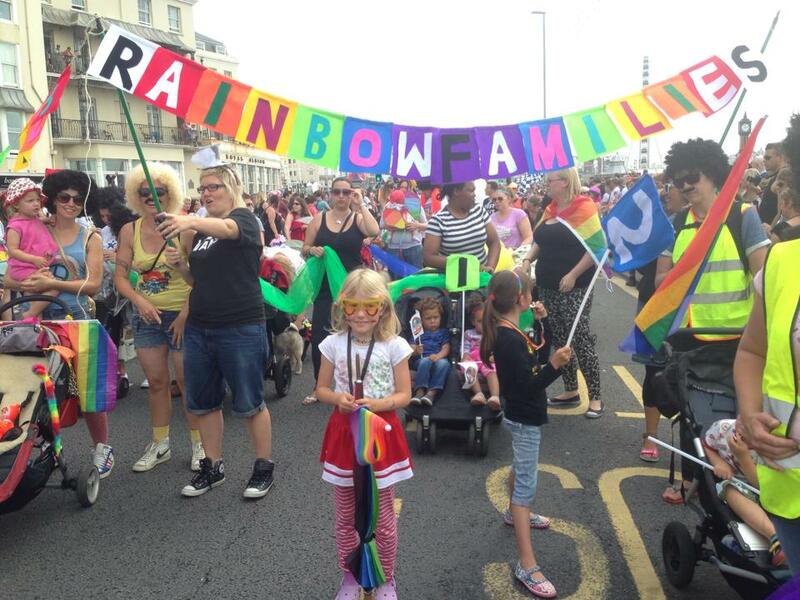 Pride 2015 | Rainbow Families | Social group for gay, lesbian and other LGBT families and their children in the Brighton area. This year we will be walking to the Park and our picnic will be in the family area of the Pride Event. We have worked with Pride to ensure the playground was included within the park and there is a family tent with events and entertainment for the children. This will all be a part of the Family and Diversity area of the Pride event in Preston Park. Everyone who ordered community tickets I am promised the tickets will be sent on 21st or 22nd July and so I will distribute them to you by email the week before Pride. 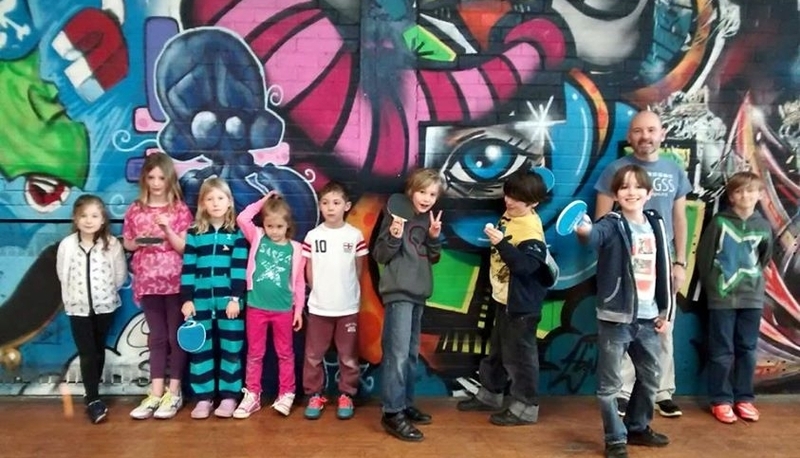 If you still want tickets (£12.50 up to 3 kids free) please let me know as I need to order on the 23rd July. Getting there: All roads will be open until the parade begins so it will be possible to get the bus to a close location, but don’t leave it too late. There will be lots of crowds so please leave time to get to Hove Lawns and get your carnival spirit going! NOTE The start of the Parade has moved to the Peace Statue – Hove Lawns. 9:30-10am (for 11 am start) the Parade will line up at the promenade just after the Peace Statue on hove lawns. The roads will be open as usual, the line up will be on the parade next to the beach. We will be near the front but I will let you know a number to head to next week. Dress code: To make an impression as a group please wear solid coloured T-shirts/tops in any rainbow colour (R,O,Y,G,B,P). Please add carnival flourishes, masks, boas, feathers etc. You can bring scooters, push along trikes, buggies for the children (no bikes please). We are making rainbow streamers to attach to scooters/bikes/buggies. We will have a new banner and our Rainbowfamilies flags. Safety: We will have dedicated stewards and will be close to the Pride float if assistance is needed. 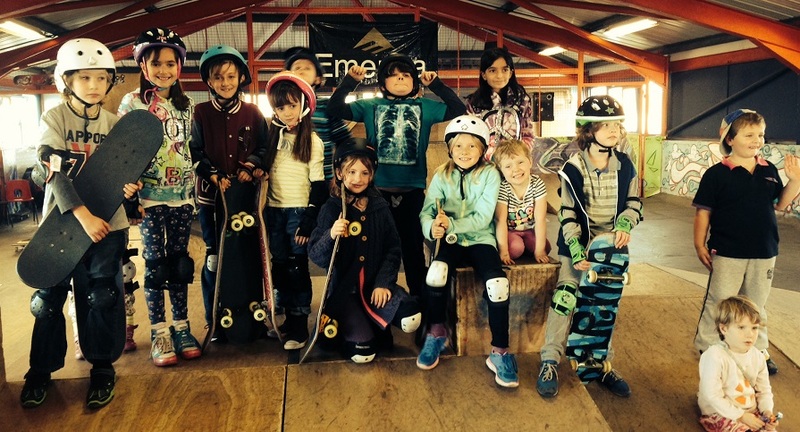 The organisers advise to ensure children have your contact phone number on them – we will bring stickers! 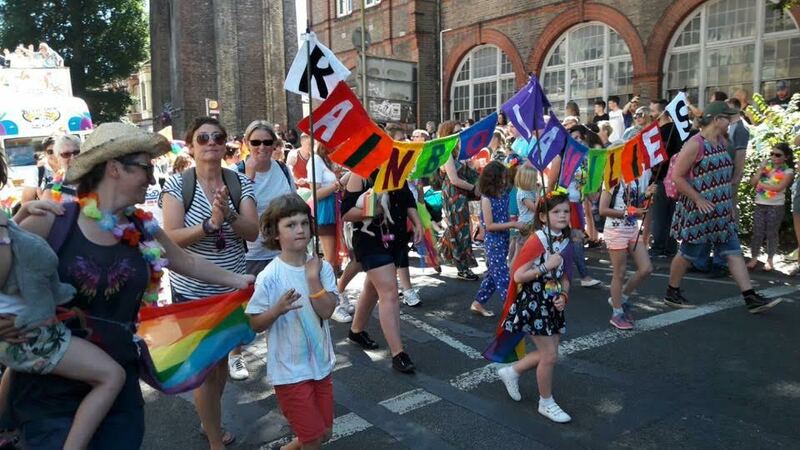 The parade route takes us all the way to Preston Park, there is a special family entrance for Pride that leads into the Family and Diversity area of the Pride Event – we will use this entrance. Don’t forget your tickets. the parade will pause at the bottom of North Street to let Kings Road re-open and close London Road to traffic. Past St Peters Church, up London Road to Preston Park. 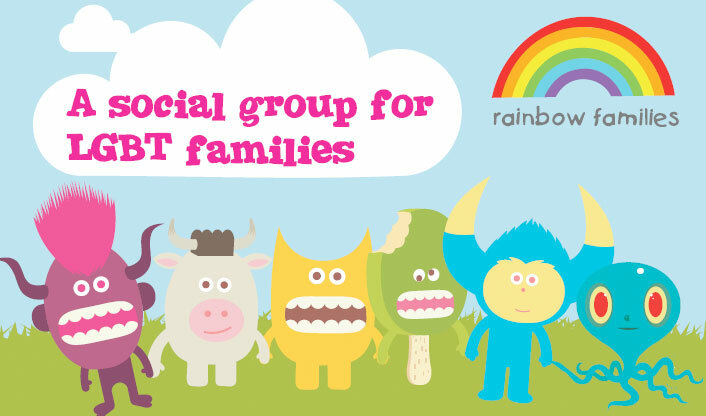 1pm – onwards: Rainbow Families Picnic: We will meet for a picnic in the Playground inside the Pride Event. There will be some Tesco lunch bags available if you don’t want to carry a picnic. Pass outs: If you want to drop the kids off and enjoy the Pride evening entertainment back at the Park we have arranged to get passouts. Please contact rachael@rainbowfamilies.org.uk if you haven’t already ordered one.